• Leaks from your rain gutters? • Rain spilling over the top of gutters? • Rust spots on gutters or downspouts? If the gutters aren’t doing their job, rainwater can slowly damage the house itself. Water that lands at the base of your house can even cause interior flooding or foundation damage. 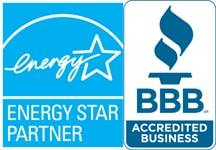 For smart homeowners who want to fix, or avoid gutter problems, Adelphia Exteriors is here to help. It can also be a good idea to install new gutters when you replace your old roof. New rain gutters, downspouts and gutter services protect the investment you just made, and help brighten your home’s appearance. 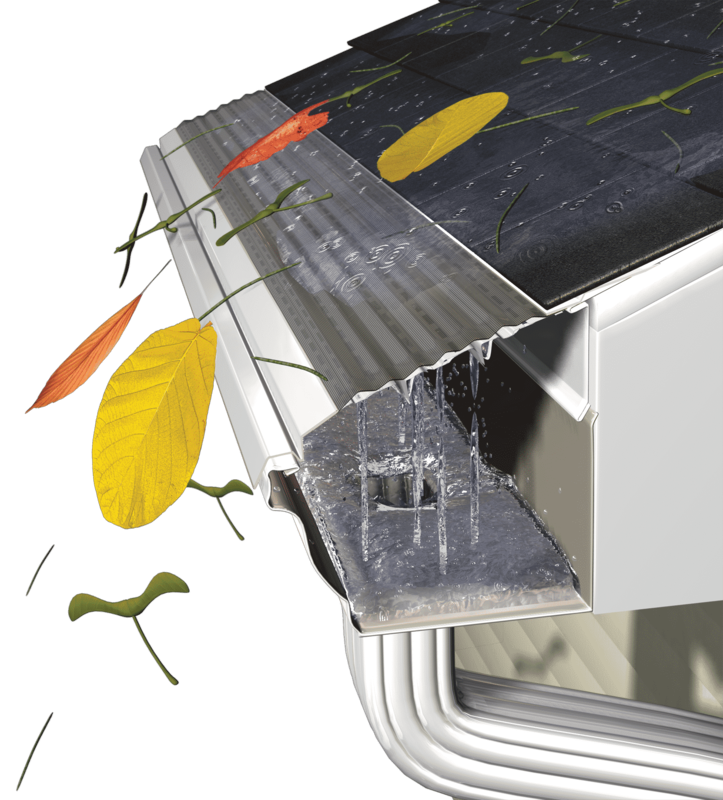 Choose from a complete line of gutters, downspouts, and gutter guards for your home. Our team of gutter experts can help you choose a color and look that will best compliment your home’s décor. Do you have questions about your Gutter Installation? We have answers! Are copper or aluminum gutters best for my home? What is the benefit to upgrading to a 6” gutter? Which type of gutter covers are most suitable for me? Should my gutters be a round or rectangular form? We’ll offer the best gutter installation options for you, along with reasonable prices, so you can make the right choices. We’ll be glad to come by, assess the project, and give you a no-surprises estimate — you don’t even have to be at home if that makes things easier for you. Call Adelphia Exteriors today and we’ll get your new rain gutters set up.